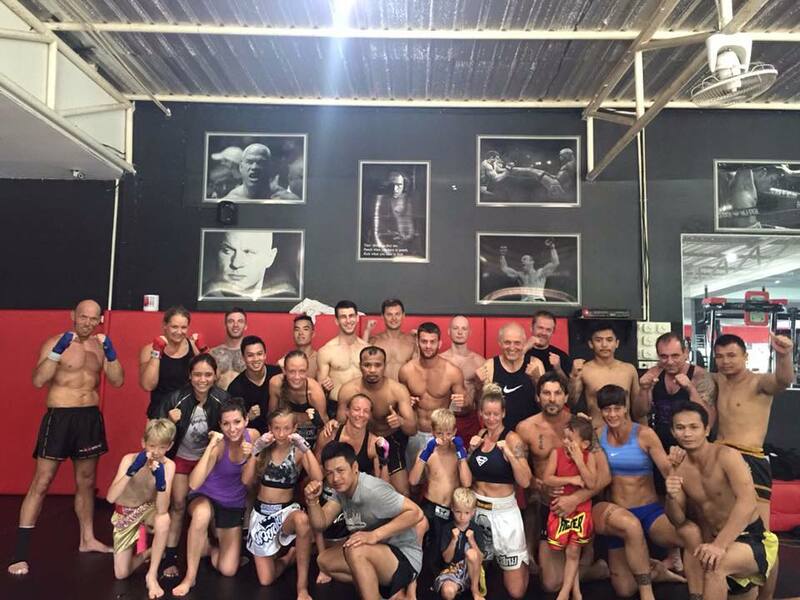 Maximum Fitness & Combat Centre offers the most all-encompassing package for your Thailand training holiday! 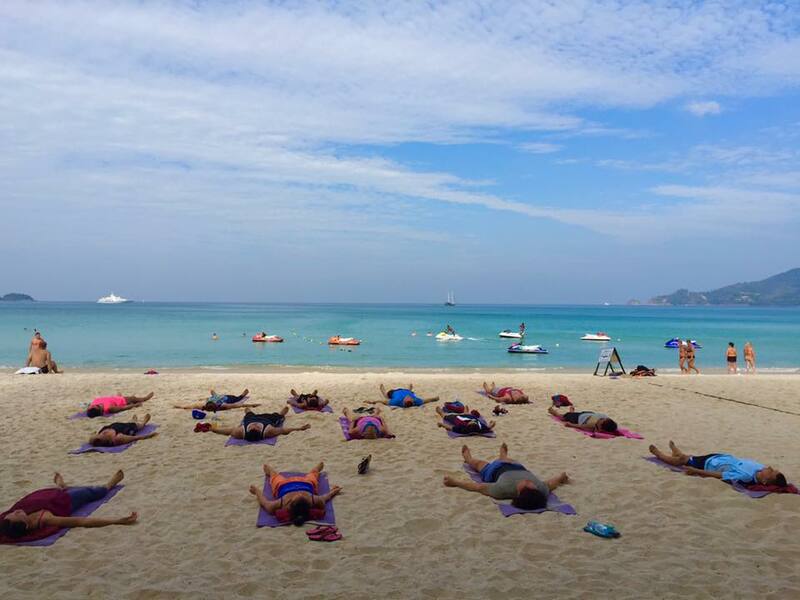 The home of Phuket yoga, fitness, weights training ,MMA and Muay Thai and more is the only world class, brand new beachfront facility in all of Thailand, and more so; we offer all-encompassing package deals for our visitors that include accommodation, training across all disciplines and unlimited use of the gym! Every aspect of your training trip to Thailand can be taken care of; we can facilitate your wants and needs and ensure you go home refreshed and reinvigorated from the tropical training trip of a lifetime! 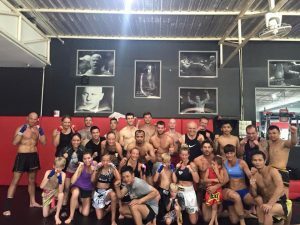 Maximum is not merely a world class fitness facility; our full time fight team includes champions from Thailand Muay Thai and Asian MMA alike, with WMF world champions, Phuket stadium champions, and men who’ve won title belts in Singapore MMA, Philippines MMA and more! Maximum Fitness Phuket is located in Patong on the beach road. The other side of the build is the beach which makes an idea for a quick dip in the ocean after a hard training session. 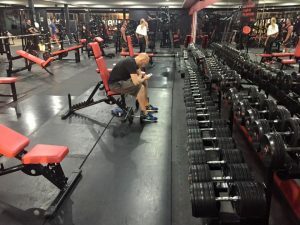 How to Rate Maximum Fitness Phuket? 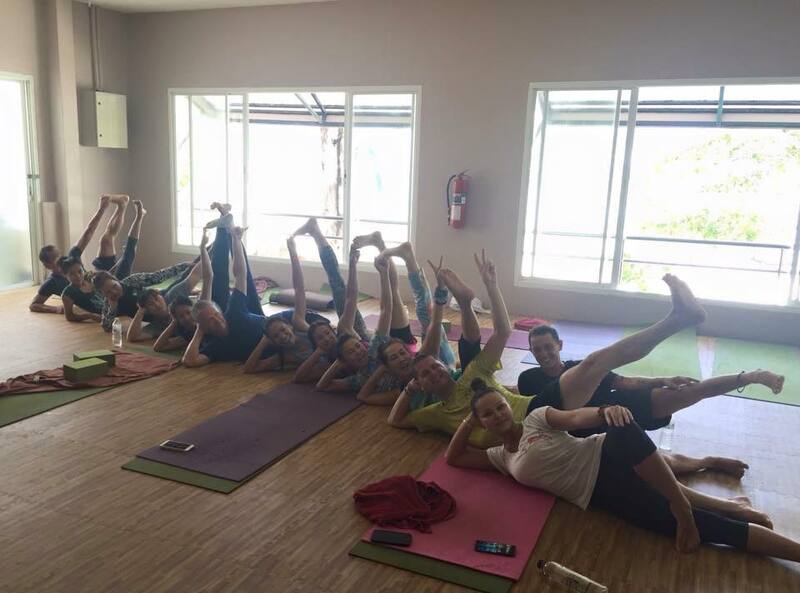 You can vote for Maximum Fitness Phuket on its different categories – Just click on the stars to rate it each one. Below will be the average rating generated not just by your votes, but by everyone else as well. 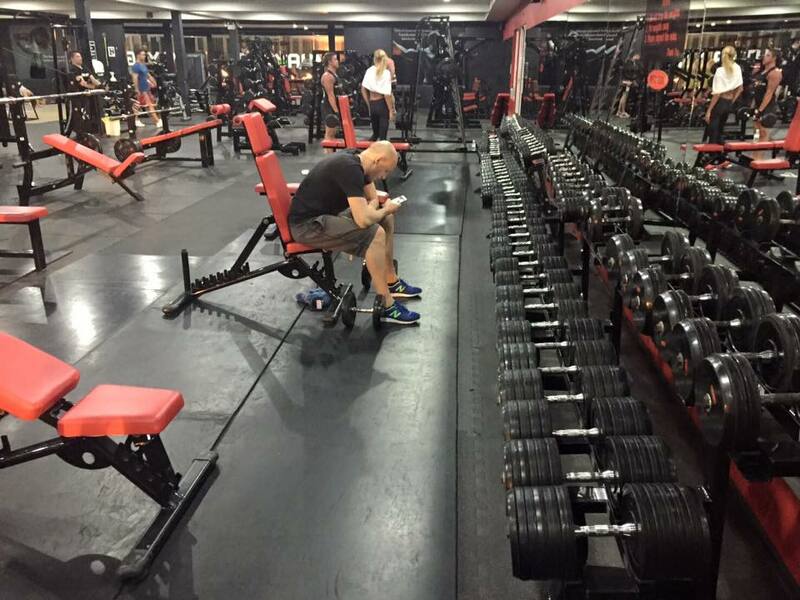 Feel free to leave a comment and share your experience training the gym. Give them feed back and advice for their new clients.